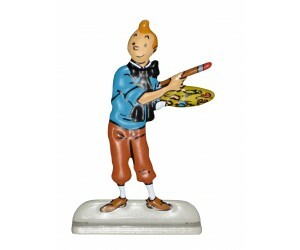 Figurines, puzzles, dishes, cars and other collectibles of the famous Belgian Comic Book Tintin. 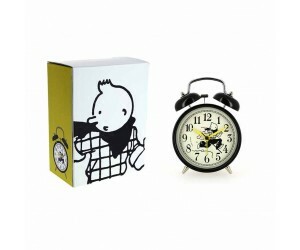 Wonderful black and white metal alarm clock. Height of 14 cm. 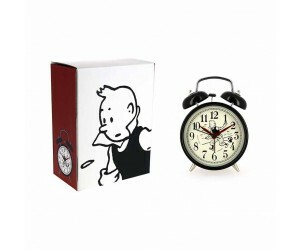 Red hands for minutes and black for ..
Tintin relief reproduction . Metal double face . Size: height 6 cm, width 0.8 cm , length 3.5 cm. Small bust of Calculus presented on a blue base. 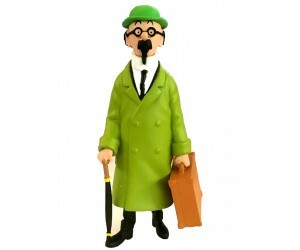 A beautiful figurine from a collection of eight c..
Calculus Bust Keyring in PVC. Metal ring. High 4 cm. Copyright Moulinsart. 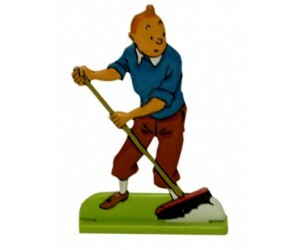 The Adventures of Tintin. 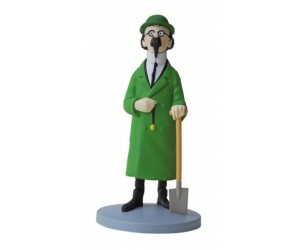 Calculus Gardener Resin Collectible Figurine. Height 12.5 cm. Copyright Moulinsart. 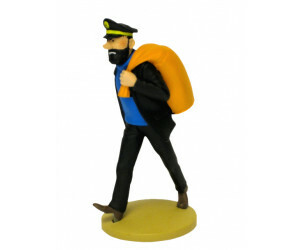 Resine Collectible Figurine. Height 13 cm. Copyright Moulinsart. Calculus With Horn Resin Collectible Figurine. Height 12 cm. Copyright Moulinsart. 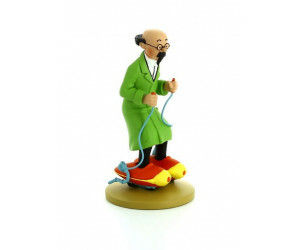 Calculus with Shovel Resin Collectible Figurine. Height 14.5 cm. Copyright Moulinsart. 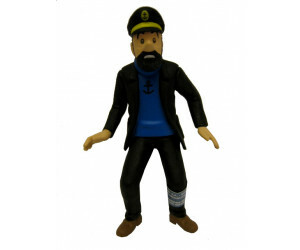 Captain Haddock Bust Keyring in PVC. Metal ring. High 4 cm. Copyright Moulinsart. 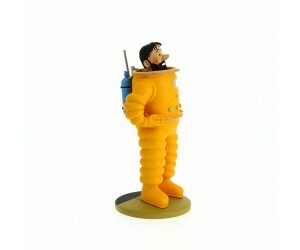 The Adventures o..
Haddock Cosmonaut. 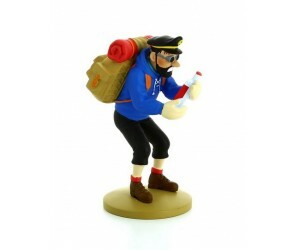 Resin Collectible Figurine. Height 14 cm. Copyright Moulinsart S.A.